(1) 30 candidates registered: 24 Diploma / 6 Course candidates. (5) Around 10% of children sat for the Diploma. •	Transparency: Since 2013 GEMS has ceased publishing examination data, limiting the ability of prospective and existing parents to benchmark academic provision. GEMS Modern has resisted this and published examinations data in full. This matches its excellent overall provision of information for both existing and prospective parents. 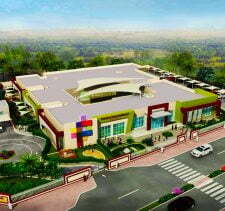 GEMS Modern Academy is a seriously fabulous school. 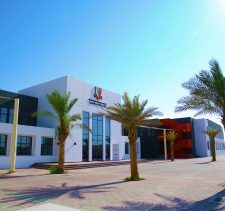 Evolving from the original Dubai Modern High School, GEMS Modern Academy was re-named in 2013-14 to recognise both the evolution of the school to provide International Baccalaureate Diploma and Courses Options from Year 11 and its new, purpose built new school in Nad Al Sheba (opened in 2009). 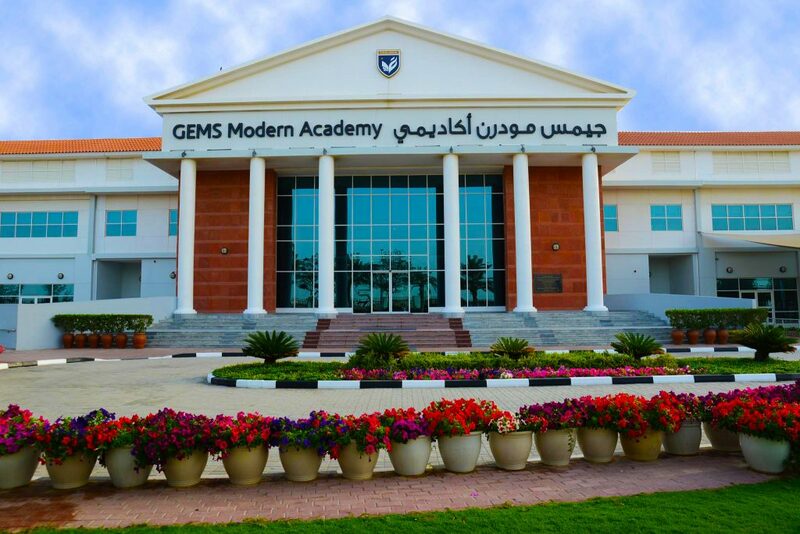 Historically, GEMS Modern Academy (in its previously names, GEMS Dubai Modern High School) grew from a small 200 capacity school in 1986 established in Karama and its second previous location in Al Wasl (1988). 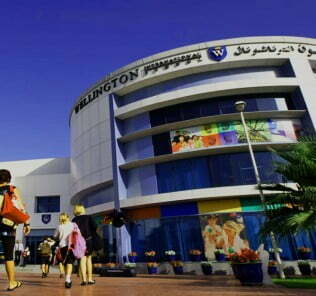 GEMS Modern Academy sits near both the premium English national curriculum Repton School Dubai, reviewed here, and Kings’ School Nad Al Sheba, reviewed here. 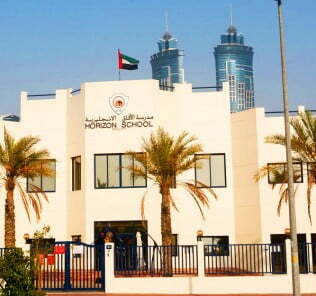 For most parents, GEMS Modern will be considered with the only two other existing schools in Dubai offering the ICSE curriculum: JSS International School, Al Barsha, reviewed here; and the Ambassador School Dubai, reviewed here. Worth noting too, perhaps controversially given the passions inflamed by the debate, that our view is that the more stretching CISCE curriculum has the edge over its CBSE counterpart for intellectual reach and global recognition. 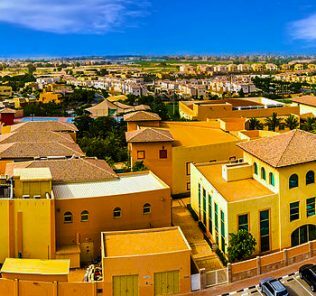 GEMS Modern Academy has been a KHDA Outstanding School for some seven consecutive years – but it is also a pioneering one. 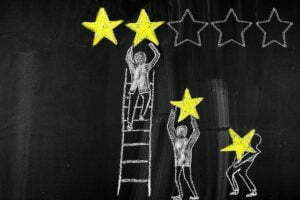 The school took the extremely bold step of applying for, and achieving, International Baccalaureate status (teaching of the IB Diploma began in 2014), a high risk, trailblazing strategy for an outstanding school already punching above its weight in an Indian, hitherto ICSCE-only curriculum school. So radically broadening the choice of post 16 options to include the International Baccalaureate option was a courageous gamble demonstrative of the school’s commitment to its children; the Geneva imported IB syllabus is based on a completely different pedagogical approach; teaching methodologies; academic baseline and skills; and outcomes. The latter include Extended Essay, Theory of Knowledge and CAS (creativity, Action and Service) elements that do not sit easily with the ICSCE, despite its existing elements of skill development (rather than rote learning) and independent research that are less present in the CBSE alternative Indian curriculum offered by many Indian schools in the Emirate. Has it been successful? Answering this depends on the terms of reference. GEMS Modern Academy is not a pure International Baccalaureate school but, rather, a school that offers high-performing students the International Baccalaureate Diploma, or International Baccalaureate courses, as an option. The vast majority of students will sit for the ISC Grade 12 examinations. Choosing the IB also carries a hike in fees (AED 66,917 for the IB Diploma compared with the ISC Grade 12 at AED 51,364). 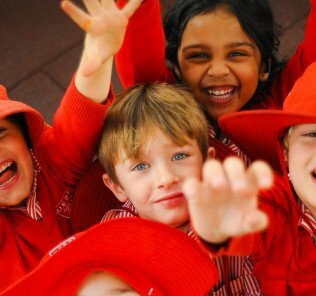 However, a major test for us of a school’s ability to deliver to the gifts, ambitions, ability and potential of children must be measured in the breadth of subject choice it affords children. It is very easy – and we see this consistently in Indian curriculum schools elsewhere, to severely restrict subject choice to Business and Science to meet the demans of parents and prop up high results. 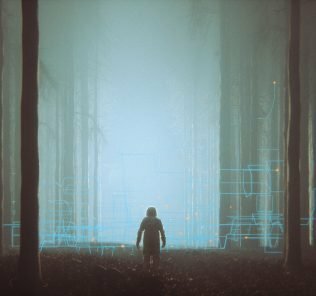 But this does not make for a rounded education – and not all children want to study Medicine or Accountancy, or do so without the broader perspective and innovation that lies at the heart of a programme like the IB. Intersting to note that indicative of the challenge was the introduction by GEMS Modern Academy in 2015 of an annual 3-month long highly intensive “Bridge Programme”, run between April to June, for all Modern students who opted to take the IB Diploma Programme in Grade 11. The Bridge Programme proved necessary to ensure that students could manage the very different practices and methodologies expected by IB including more advanced independent research skills, mathematical and statistical training; critical thinking and data interpretation skills, research methodologies, an introduction to the Theory of Knowledge and warnings about plagiarism. Today, the IB is as embedded in school life as the grounding ICSE culture and framework that drives it. 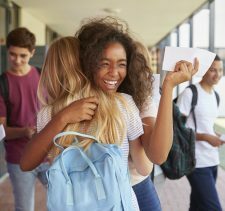 The rewards on offer for students, particularly, but not exclusively, in providing a pathway for the Gifted and Talented [G&T], are exceptional. As of 2018, we estimate around 13% of children enter the International Baccalaurate Diploma, as opposed the ISE Grade 12 stream at 16 years of age – an extraordinary achievement for an inclusive school. 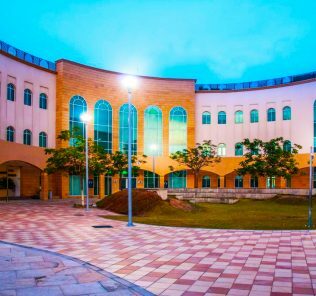 The governing body of the International Baccalaureate does not grant IB status easily; its securing by GEMS speaks volumes about the school’s already outstanding capacity to educate. In 2018 GEMS Modern Academy secured KHDA Outstanding School status for a seventh consecutive year and we expect no less in 2019. GEMS Dubai Modern Academy has one of the lowest staff turnover rates of any school in Dubai (5%) and an exceptional student:teacher ratio (1:17). Salaries (the single highest cost base for any school) for Indian teachers are low/poor, and with a rapidly increasing population of some 3900 students GEMS has the financial might to invest in the International Baccalaureate without placing student education at risk. Elsewhere, the 2014-15 KHDA inspection award of Outstanding at least matches that awarded to any international school in the Emirate. 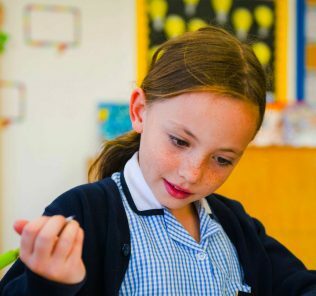 In the Arabic syllabus, the area where British schools struggle, Dubai Modern has edged ahead, securing a “Good” rating across the board where even the best British schools struggle for an acceptable rating. GEMS Modern Academy Principal, Nargish Khambatta, now in her fifth year, was appointed from within the school. Rising up the ranks from Deputy Principal, she is by all accounts driven, respected, a people manager, an internationalist and very gifted in driving through change. It was a brave choice by GEMS, but a good one. She is also well known for her conviction that Special Educational Needs [SEN] needs to be better addressed in schools, high up on the agenda of the KHDA, and her insistence with the ICSE to effect changes to its examination procedure so that it better reflected the needs of a gifted child with cerebral palsy paid dividends, securing a high 69% pass for a child that might otherwise have slipped through the net. Mrs Khambatta was the first recipient of the GEMS Exceptional Head of School Award in 2018 for her outstanding contribution to education. This was a genuine achievement given the competition: runners up were Matthew Burfield, GEMS Founders School- Al Barsha, reviewed here; Asma Gilani, Our Own English High School- Sharjah Girls; Ruth Burke, GEMS Wellington International School, reviewed here; and Simon O’Connor, Jumeirah College, reviewed here. 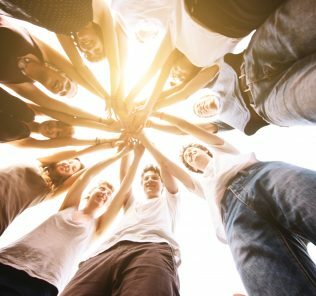 Feedback to our team, as well as to our sister site, WhichSchoolAdvisor.com, has been nothing short of stellar. 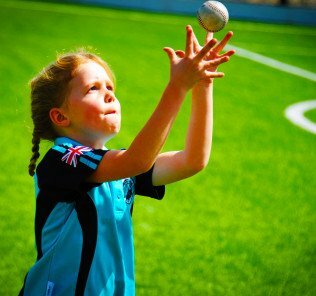 GEMS Modern Academy school facilities are tier 1 and exceed the provision you would expect from the fees, notwithstanding the size of the school. 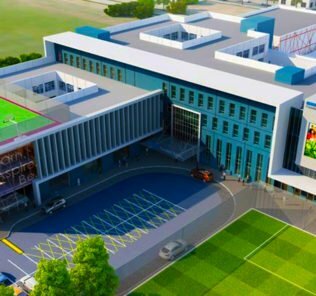 The school has an imposing façade that is matched by top drawer facility provision including an outstanding swimming pool, tennis courts, fully integrated fibre optic based IT throughout the school, Senior school library, (five) ICT Suites; dedicated STEM Lab; dedicated Primary school Learning Centre; International Baccalaureate Lounge; Meditation Garden; “Sensorial patch”; Learning Corridors; and a stylish area developed specifically for parents designed to emphasise the importance placed by the school on parental partnership and open, two way channels of communication. 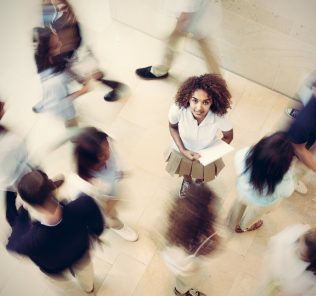 One of few compromises lies in the “Bring Your Own Device” [BYOD] approach to technology – the school simply cannot afford to provide each child with an IPAD or laptop within the limits of such a low fee structure. With a DHS 60,000 ceiling even for IB provision, GEMS Modern, in our view, offers seriously good value for parents. Sports facilities are equally wide-ranging including (four) basketball courts; (two) football fields; cricket pitch; volleyball court; 8-lane running track with integral areas for field events including long jump, shot put, discus and javelin; Primary 25 meters swimming pools; Main 25M pool with provsion for water polo; (five) Cricket nets with flood lights; (three) Tennis courts; multipurpose hall with provision for Badminton and Basketball; gymnasium; and, cycling and roller skating track. 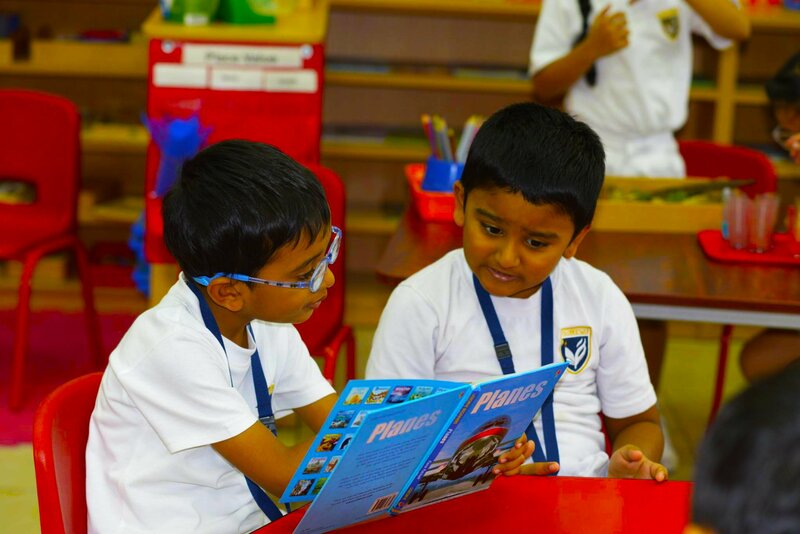 It is difficult to overstate the degree to which GEMS Modern Academy meets, exceeds and deserves its definition of an Outstanding school within the Dubai educational system. 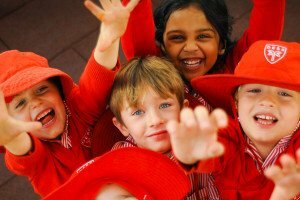 Trailblazing, risk taking, successful for its children; inspiring, innovative this is a hugely impressive school across the board. 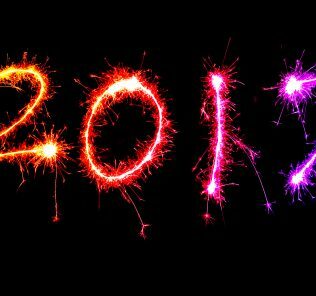 GEMS Modern leadership, teaching staff, and students, should all be very proud. Extraordinary is not a word we use often but in this case it is apt. In many ways too, we think that GEMS Modern Academy has an important role within the UAE in providing a benchmark for ISCE curriculum provision which is, in our view, far too limited. GEMS Modern Academy was awarded WhichSchoolAdvisor.com Good School status, its highest award, in 2013-14; 2014-15; 2015-16; 2016-17, 2017-18 – and 2018-19. 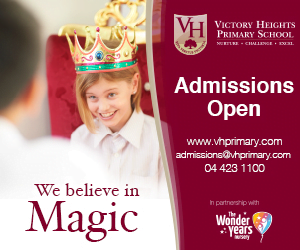 Highly recommended – this is a school that deserves shortlisting by parents.